What irony! Nadia Savchenko, a former hero of Ukraine’s 2014 ‘revolution,’ who was pardoned by Putin after being convicted of abetting the murder of two Russian journalists, has been arrested on terrorism charges. In Ukraine. Ukraine used to be known as a 'bread basket.' 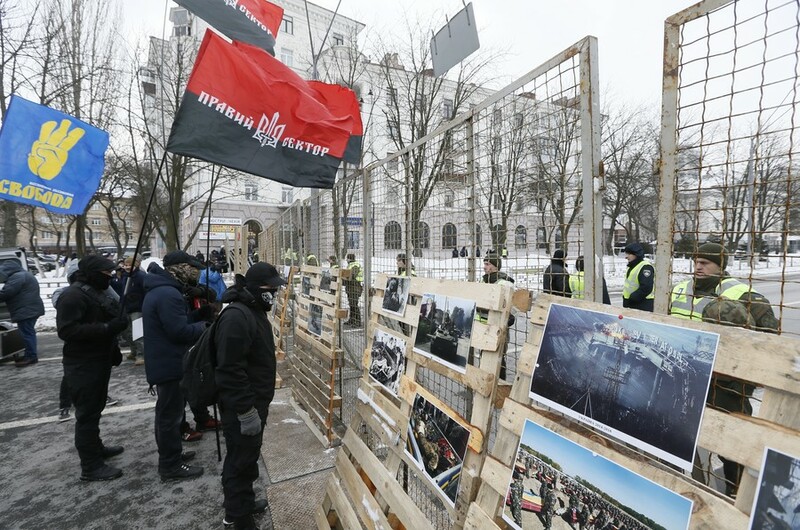 Its transformation into Europe's basket case was made complete with the arrest this week of one of the symbols of the Maidan ‘revolution,’ which toppled the non-aligned government of Viktor Yanukovich four years ago. Savchenko was pardoned by Vladimir Putin in May 2016 and returned home to bouquets and kisses. It’s all gone rather sour since. Perhaps the first ‘wrong step’ she made was announcing that she was ready to stand for her country’s presidency “if needed.” Given her popularity, that was understandable. But it also made her enemies from those who saw her as a threat. In fact, polls showed that she was level with President Poroshenko, without even starting a formal campaign. Having put her life on the line fighting for a cause she believed in, she then tried to end the conflict in which she had been directly involved, as she knew her country couldn’t progress without a settlement. “If we can't make peace, then [the war] will last forever," she said. "And that has already become a burden for everyone. Everybody is fed up with that. People are tired. People want to live in peace," she told RFE/RL's Ukrainian Service in 2016. In December 2016, Savchenko met in Minsk with the leaders of the Ukrainian self-proclaimed Donetsk and Lugansk People’s Republics to organize a prisoner swap. 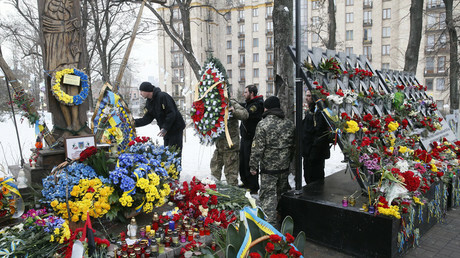 When the news emerged, she was expelled from Yulia Tymoshenko’s Batkivshchnya (Fatherland) party. 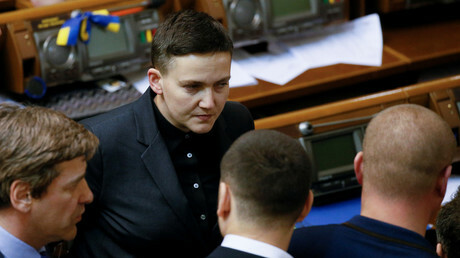 Savchenko had been elected to the parliament on the Fatherland party list in 2014 while in Russian custody. Nationalist rivals tried to portray Savchenko – quite ludicrously – as a Kremlin stooge, showing the level of discourse in ‘democratic’ Ukrainian politics. She formed her own public movement ‘Civil Platform RUNA.’ But the ex-soldier’s frustrations with her country, post-Maidan, were hard to contain. She railed against corruption, and the way Ukrainian politicians behaved like ‘kings.’ The anti-Russian darling of the West became rather less appealing now she was attacking a government that the Western establishments supported and had helped bring to power. Moments after lawmakers had voted in the Rada to strip her from immunity as an MP, she was arrested. According to State Prosecutor General Yuriy Lutsenko, Savchenko, along with an alleged accomplice Volodymyr Ruban, had been plotting "to violently overthrow the constitutional order and seize state power in Ukraine. To achieve this, they planned a large-scale terrorist attack on the center of Ukraine's capital, where administrative and large residential buildings are concentrated." Lutsenko produced a video, which shows Savchenko saying “I propose a coup” and calling for government buildings and leading politicians including Poroshenko, to be blown up. 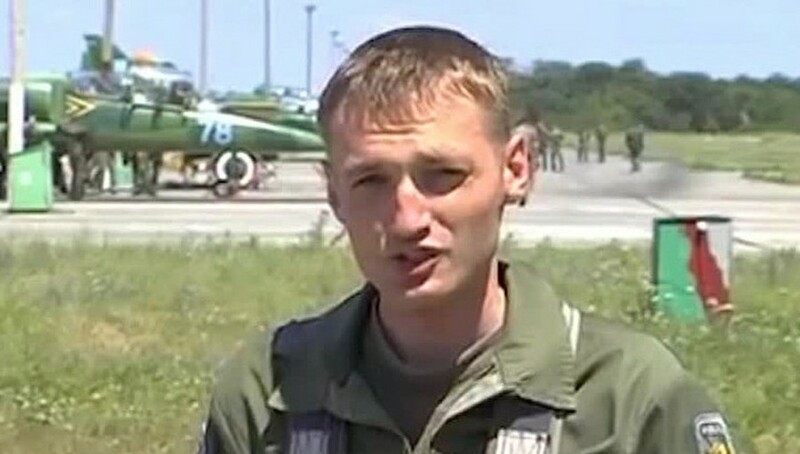 Savchenko says she was set up by undercover agents. Once again, she has gone on hunger strike. What a mess! Arresting a former ‘revolutionary’ for wanting to topple those who came to power following the Euromaidan protests is symptomatic of the way things have gone Ukraine since 2014. Corruption – which we were told was the main issue motivating the protestors four years ago – remains widespread. The economy has gone backwards, not forwards – hardly helped by a collapse in trade with Russia, where 26 percent of Ukraine’s exports ended up in 2012. 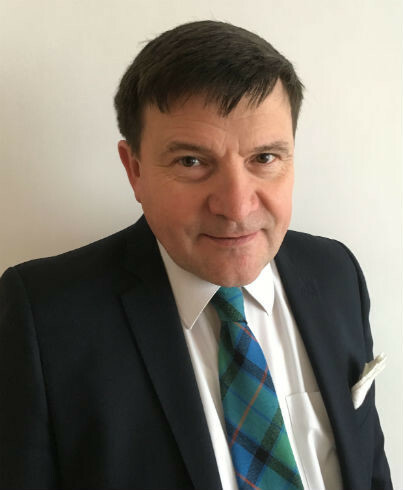 “Today, not only does the country compete with Moldova for the dubious distinction of having the lowest salaries in Europe, its GDP per capita is now below El Salvador and Libya, wedged between Laos and Vietnam in raw dollar terms,” noted Bryan MacDonald in February. 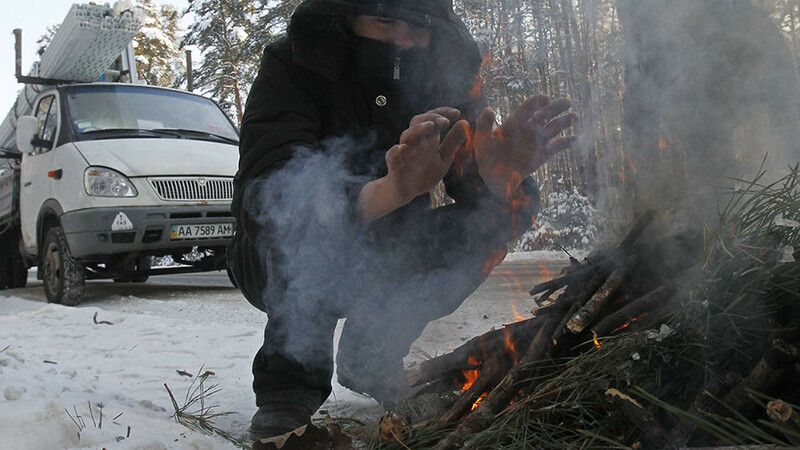 According to the UN, about 60 percent of Ukrainians live below the poverty line. And things are likely to get a lot worse, with the news that fuel prices could grow by 22-24 percent in 2018. Meanwhile, the political situation has grown increasingly farcical. 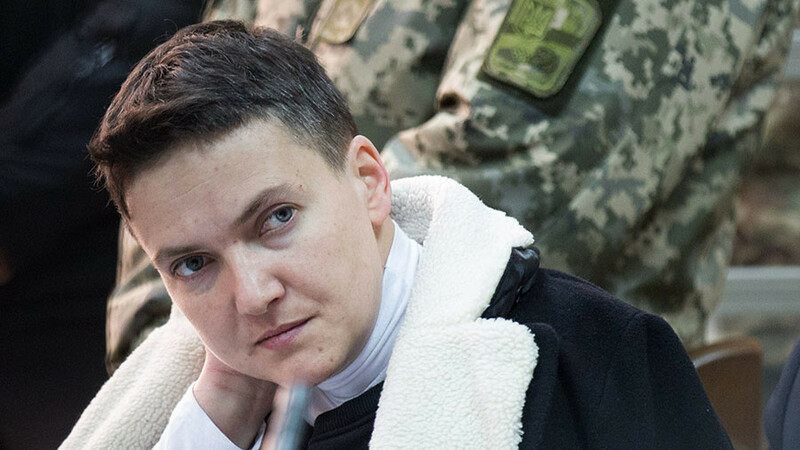 Savchenko is only the latest supporter of the 2014 ‘revolution’ to get into trouble. The former Georgian president Mikhail Saakashvili was appointed governor of Odessa in 2015. 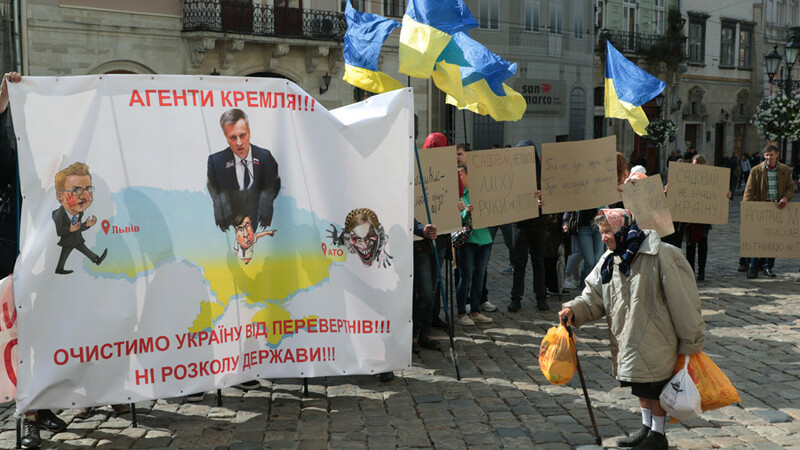 But having fallen out with Poroshenko, he was stripped of his Ukrainian passport and deported. In December, he had been freed from a police van by his supporters, only to be re-arrested. Ludicrously, it was alleged that Saakashvili, who went to war with Moscow in 2008, was part of a Russian conspiracy. She shouldn’t build her hopes up. What’s happened to Ukraine is very similar to the outcome of other US-backed regime-change operations. A government that doesn’t do what the State Department wants is removed, then the country descends into chaos. Living standards plummet as wages fall and prices rocket and everyday life becomes much harder for ordinary people. Meanwhile, the US and its allies (and establishment-friendly media) have turned their attention to another country that needs ‘sorting out.’ We saw this in Yugoslavia (Serbia), Iraq and Libya. 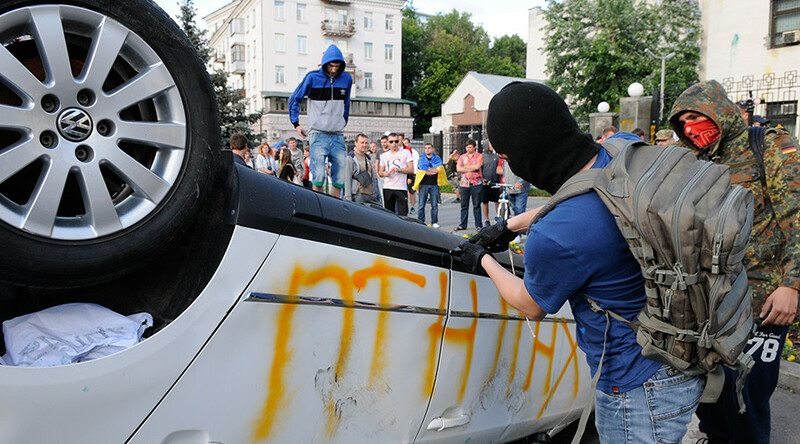 Ukraine’s sorry plight is only to be expected. Those who expected better should have been paying closer attention.